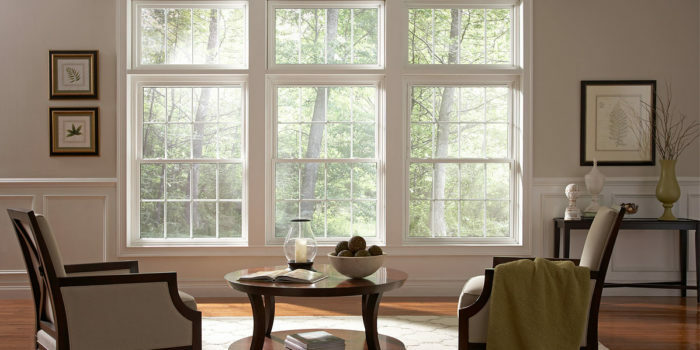 Bel Air Windows and Siding, a division of Bel Air Construction, offers the best replacement window service in the Baltimore region. Family owned and operated; we have been serving homeowners since 1981. With over 35 years experience and thousands of satisfied customers, we are a recognized leader in the home improvement industry. 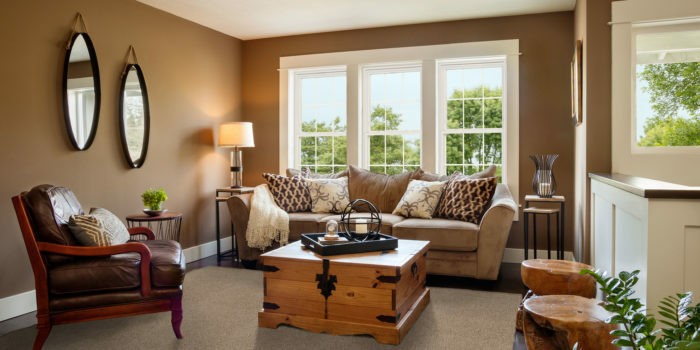 If you are renovating, remodeling or building a new home, our windows are designed to ensure energy efficiency through extreme cold and heat throughout the year. 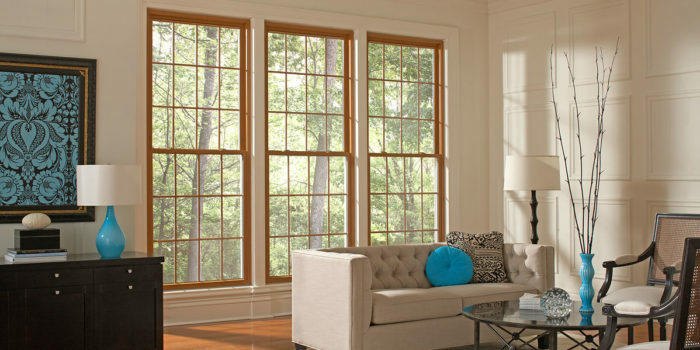 With each Bel Air Window and Siding installation, you can rest assured that your windows will save money on your electric and heating bills. 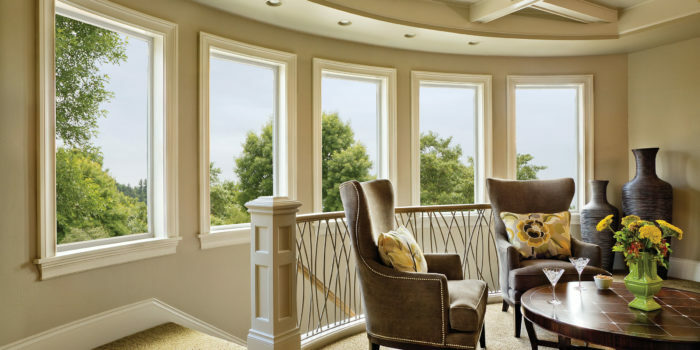 We specialize in windows which are custom-made to fit your current window openings with precision. 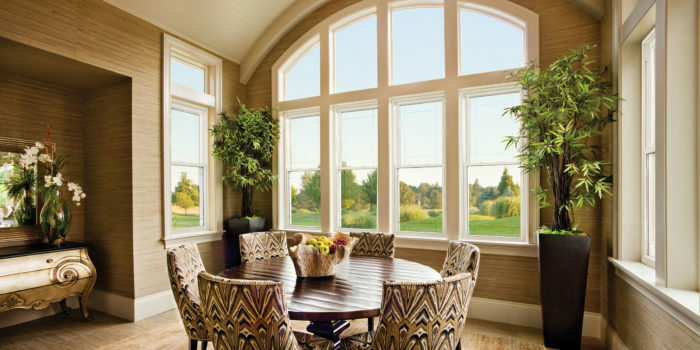 In addition to a better fit, utilizing a custom made window is superior to stock windows found at local retailers as they are easier to install requiring no additional construction. We offer a Lifetime Limited Warranty delivering the peace of mind you deserve! As a division of Bel Air Construction, we work hard to maintain our reputation for incredible service and quality. 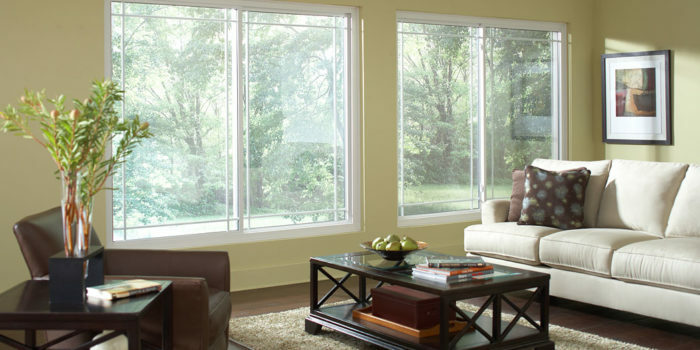 We use only the best craftsmanship, materials and installation techniques – because your home deserves it! 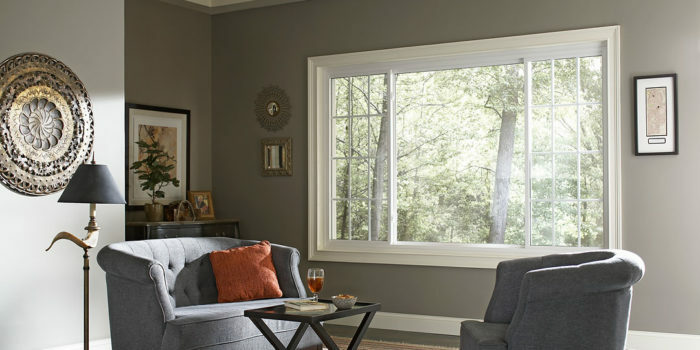 Whether you need replacement windows or new windows for your home or commercial building in the Baltimore region, you can rely on us to deliver.